# Sound quality improvement for Bluetooth devices. 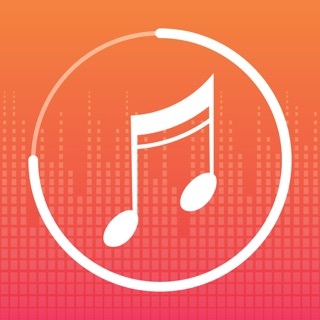 I think it’s one of the best music player in the AppStore. I can listen any music I want. Just have to import music and that’s all. Though there are some functionalities have to improve. Users should have ability to edit name of a songs and album name. And there should be equalizer. Add those features, and it will be the best app undoubtedly. Thank you developer for this app. Recommend for any music lover. When I saw that it works offline I was like “this will be perfect for when I go to school, I can listen to my songs and it’ll be wonderful”. So I downloaded it and I was so mad. Every time I wanted to do something an ad would pop up. And I can’t buy premium cause My mom wouldn’t pay for it. I was so upset that I couldn’t use the app. I know u need money but really? Ur gonna say it’s amazing and whatever just to have people download it and get really upset because they may not be able to get premium. If only there weren’t ads and you wouldn’t make such a rip-off app then I and many other people would be happy.